Today’s Pueblo Chieftain presents an interview with the Governor of Colorado, John Hickenlooper, where he points out all the great things happening to Colorado and to Pueblo — including ActivArmor! 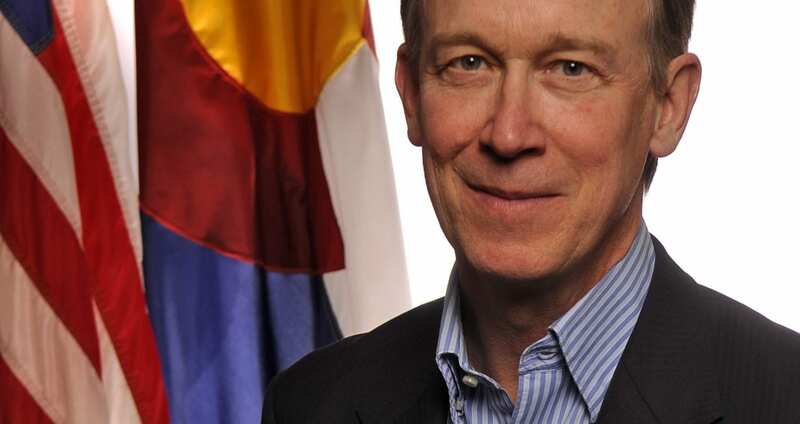 Governor Hickenlooper, in a “state of the state” of sorts, outlines all the great things that are going on in the State of Colorado, in general, and in Pueblo, Colorado, in particular. He talks of the booming economy, the updated and thriving downtown (including the Riverwalk along the Arkansas), He also mentions the improvements to infrastructure and healthcare that are underway. He also points out the various challenges ahead for the state, and for Pueblo, but he presents a lot of optimism for Colorado’s future. The Governor points out the entrepreneurial spirit, and innovation, that defines our state. He specifically calls out ActivArmor, as a local Pueblo start-up, that is reinventing the technology of immobilization. We are proud to be recognized as contributing to the vibrancy of Pueblo and Colorado! For more information, visit www.ActivArmor.com. « ActivArmor expanding into Arizona!